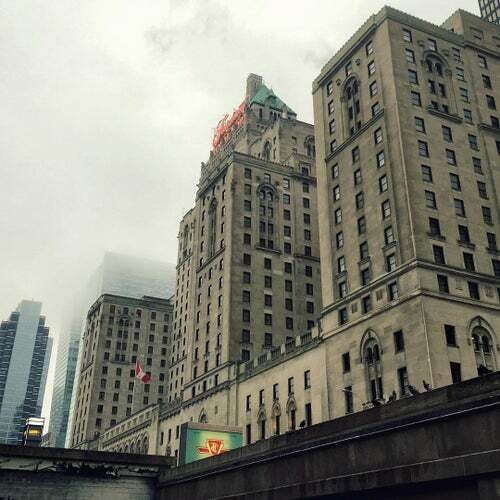 The Fairmont Royal York is a landmark hotel in the heart of downtown Toronto. Theatres, shops, and restaurants aplenty are within a few minutes' walk. Aside from the many guest rooms they provide, the suites and the luxurious Fairmont Gold Floor will provide even more comfort for those who want an extra-special stay.